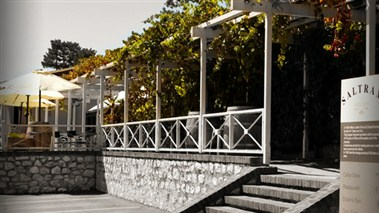 Saltram resides at the entrance to the Barossa township of Angaston in South Australia. Inviting, warm and full of experiences awaiting your enjoyment, Saltram makes you feel right at home with comfortable, contemporary styling of the original winery. Utilising special event rooms within the winery, Saltram offers beautiful surrounds and an expert team to arrange your next occasion. 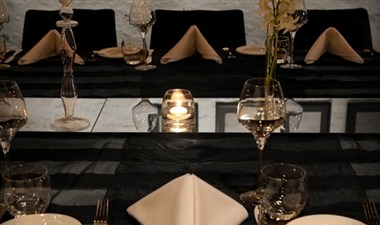 Dolan’s Den meeting room provides a beautiful setting with contemporary lighting, a full private dining option. 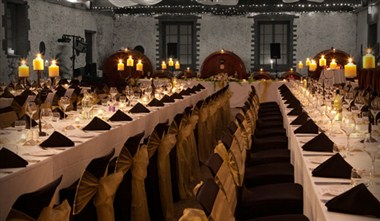 Grey Floor is for the big event, the perfect wedding, the celebration of a new beginning. 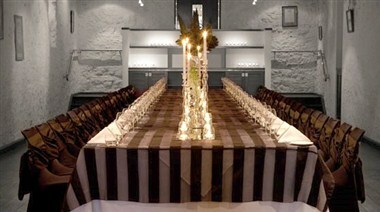 With its own private bar and backdrop of aged barrels, Grey Floor is suitable for all types of occasions.